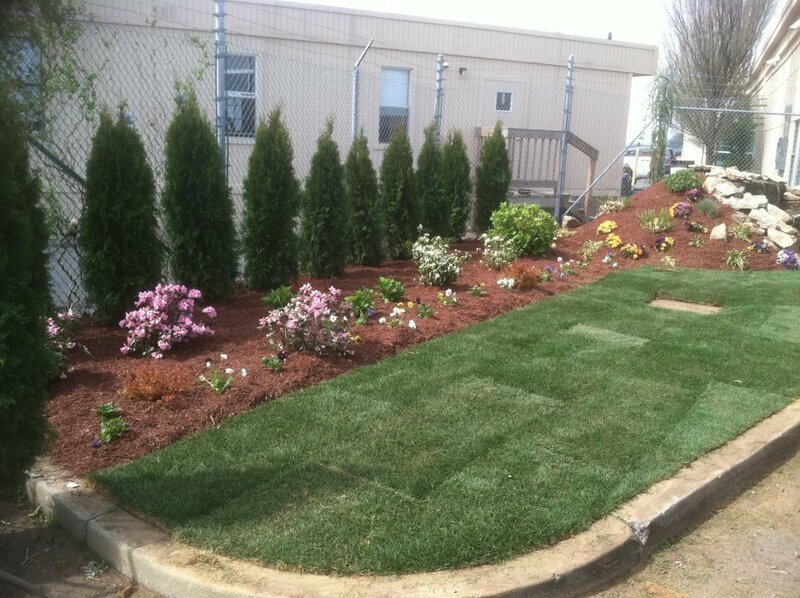 Crocco Landscaping offers the highest quality landscaping and maintenance for your commercial property. 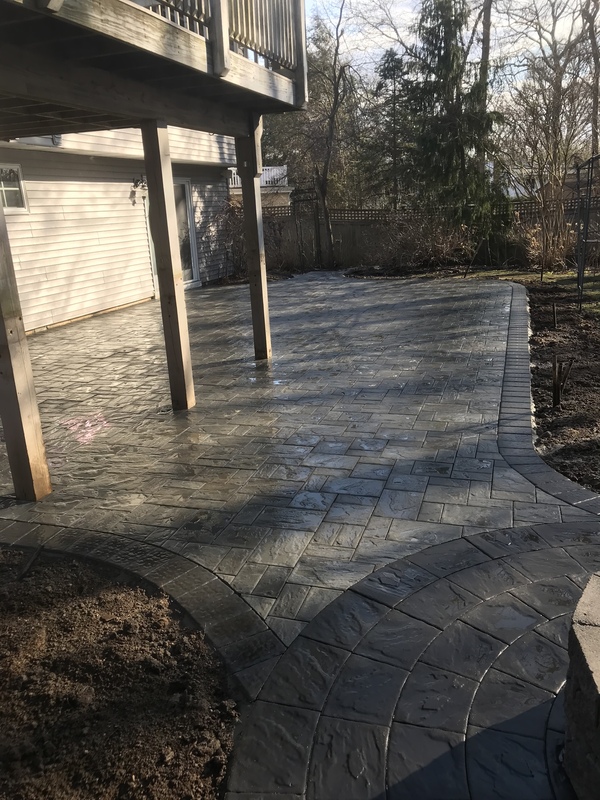 Our services include debris removal, planting, mulching, storm cleaning, masonry, snow removal and more. 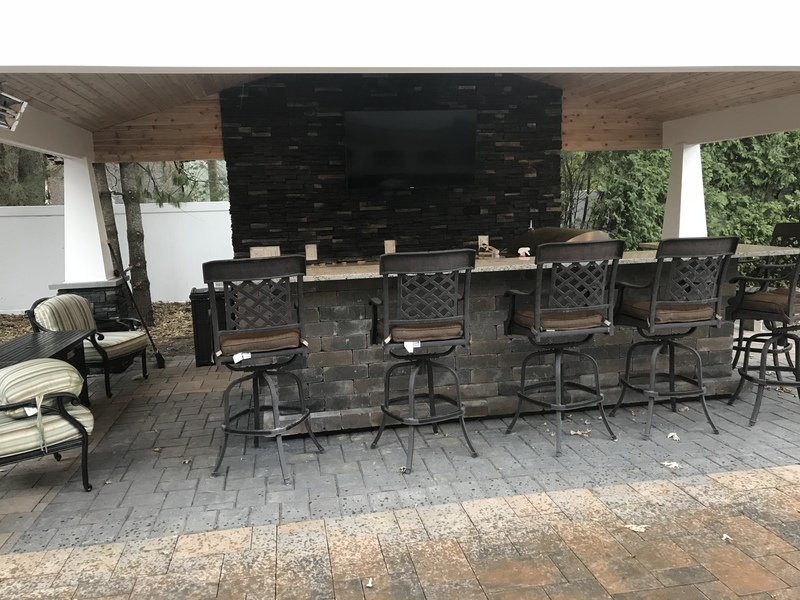 Our regular service will keep your property looking beautiful year round creating a welcoming environment for customers, clients, employees and visitors alike. With Crocco you can always count on quality work and dependable service. 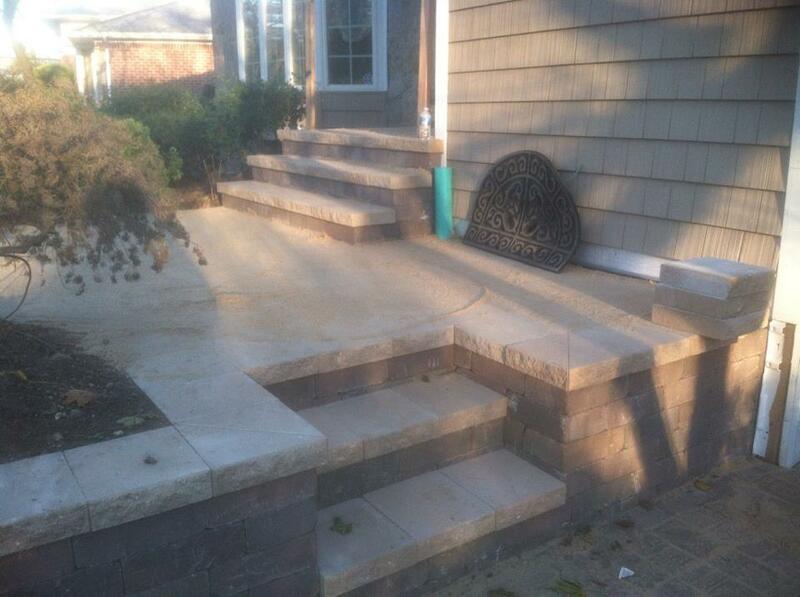 Crocco Landscaping has been our most reliable landscaping contractor. 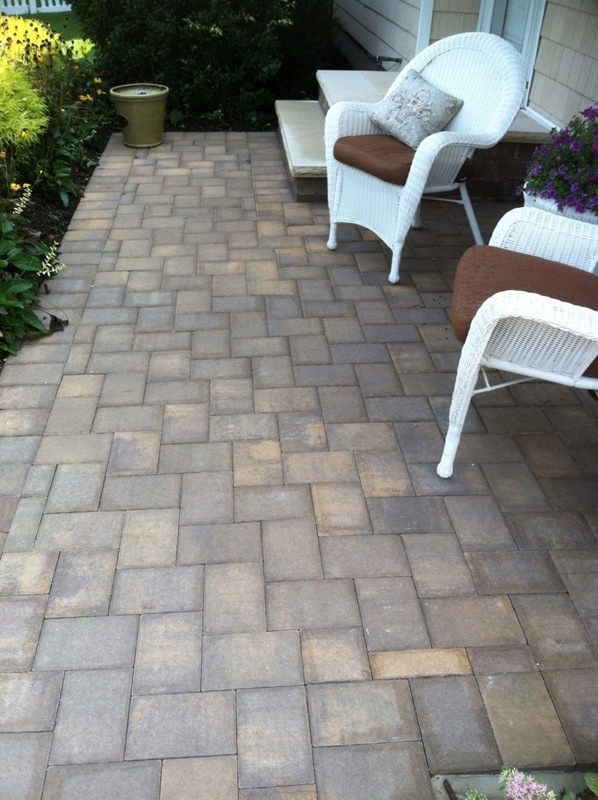 Year-round dedication to property perfection! Thank you, Dave!